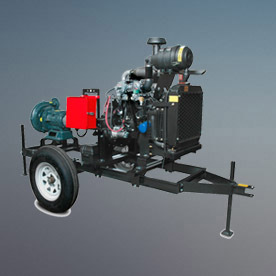 Pivot Power is a custom packager of diesel generators and irrigation power units. Pivot Power irrigation power units are custom tailored to your specifications. 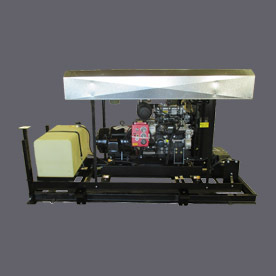 Pivot Power offers a variety of air and water cooled diesel engines from 10 HP to 400 HP in any configuration from base engine to complete pump packages. 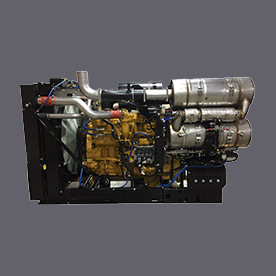 Pivot Power offers a wide range of custom generator packages from 5 KW to 100 KW with water cooled diesel and NG/LP engines specifically engineered for irrigation. Pivot Power provides 3D/CAD modeiling and design services to design and package customer supplied engines to their specific applications. The 3D models allow us to check fits and ensure clearances prior to packaging the engine. From start to finish we can help you design and package for your specific applications and needs.